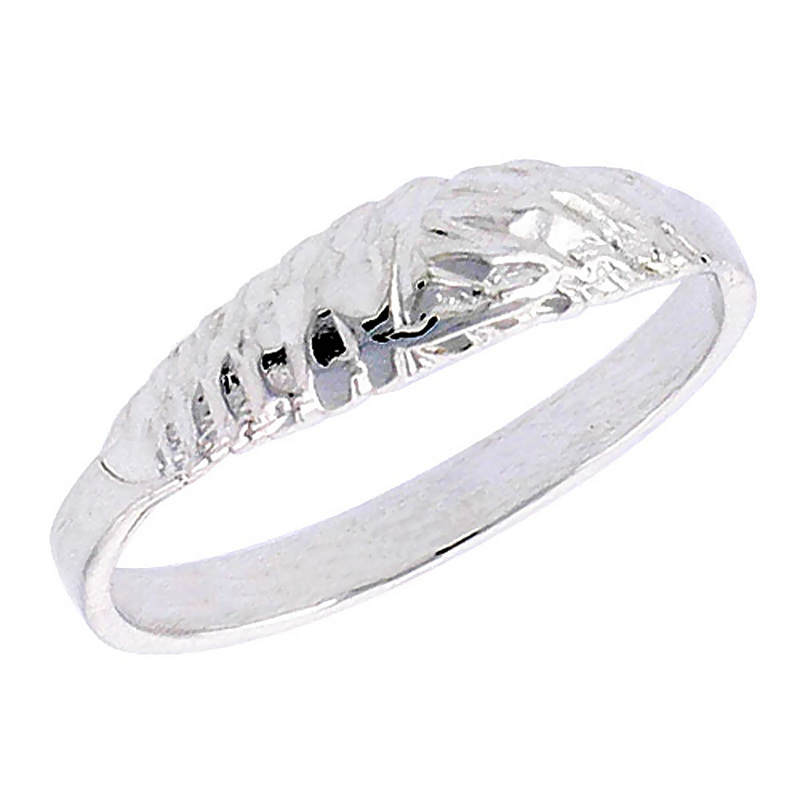 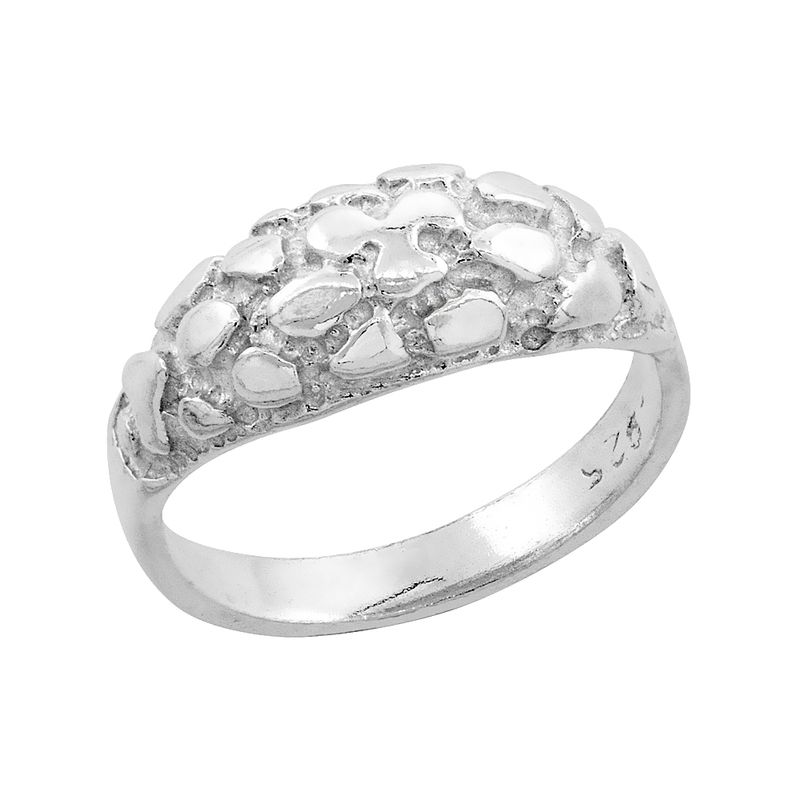 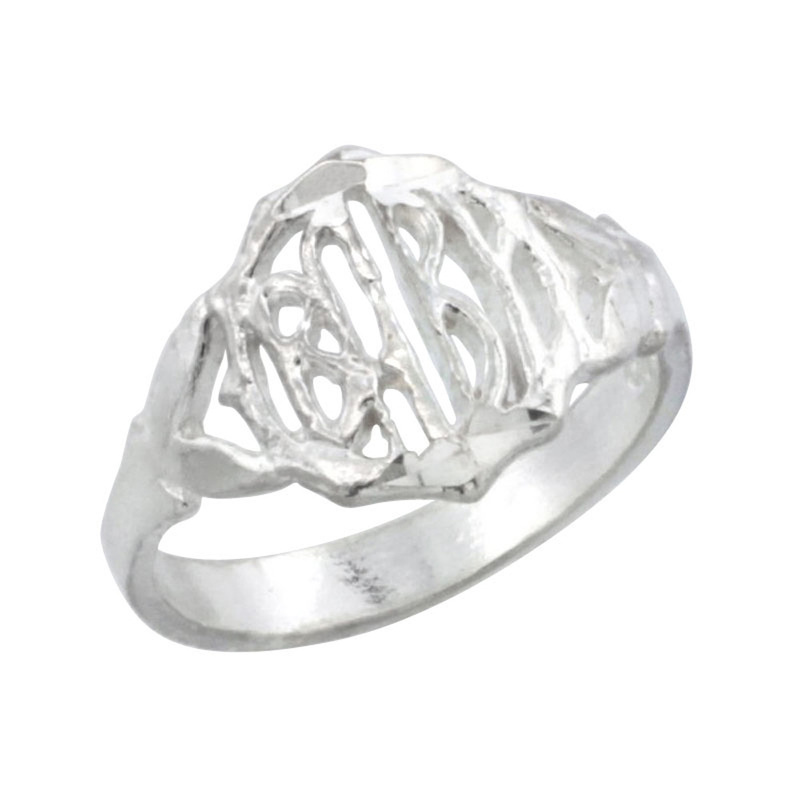 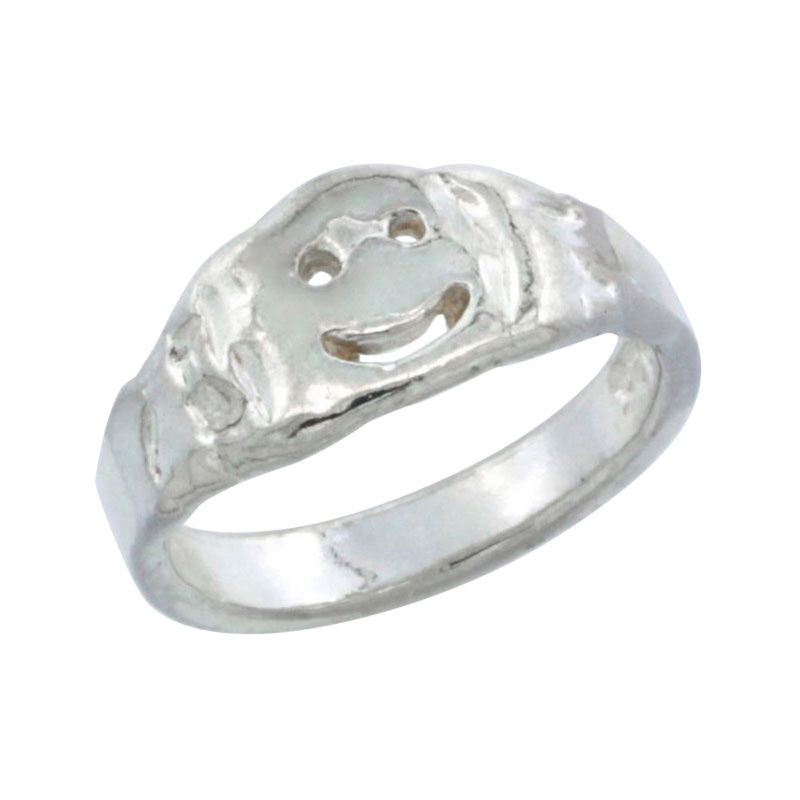 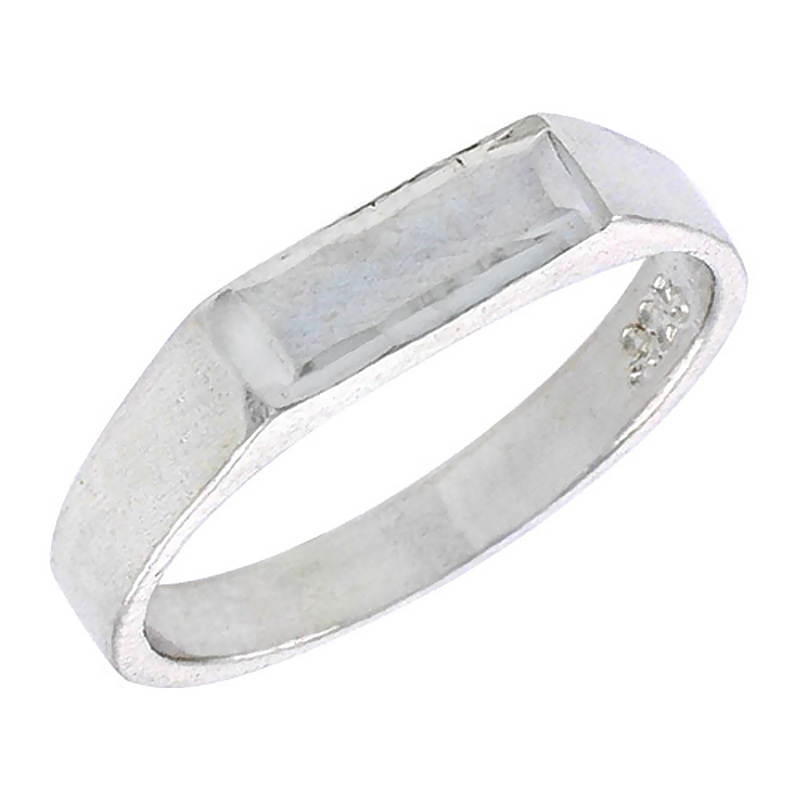 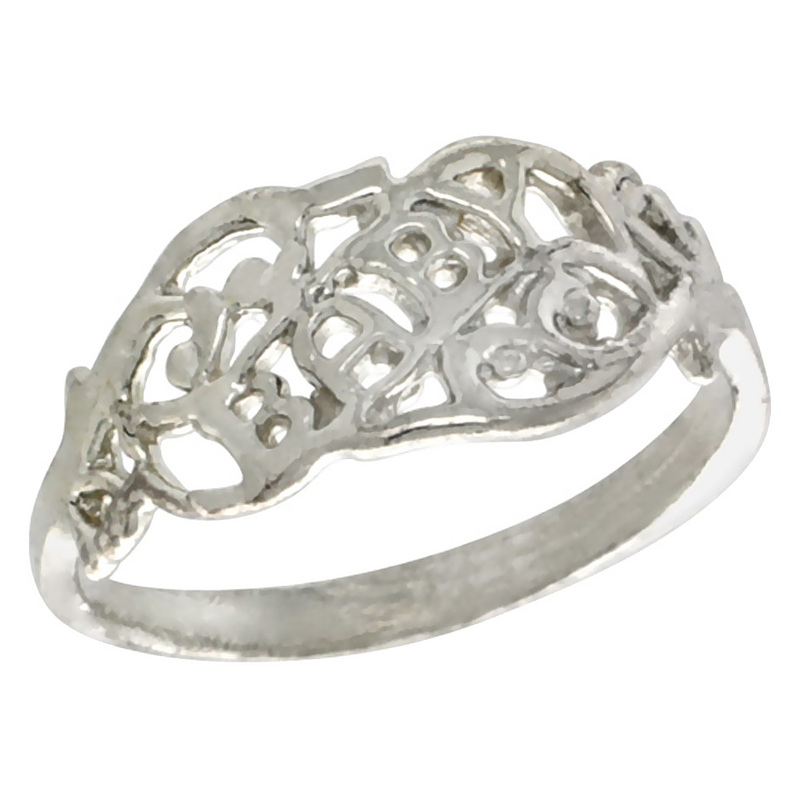 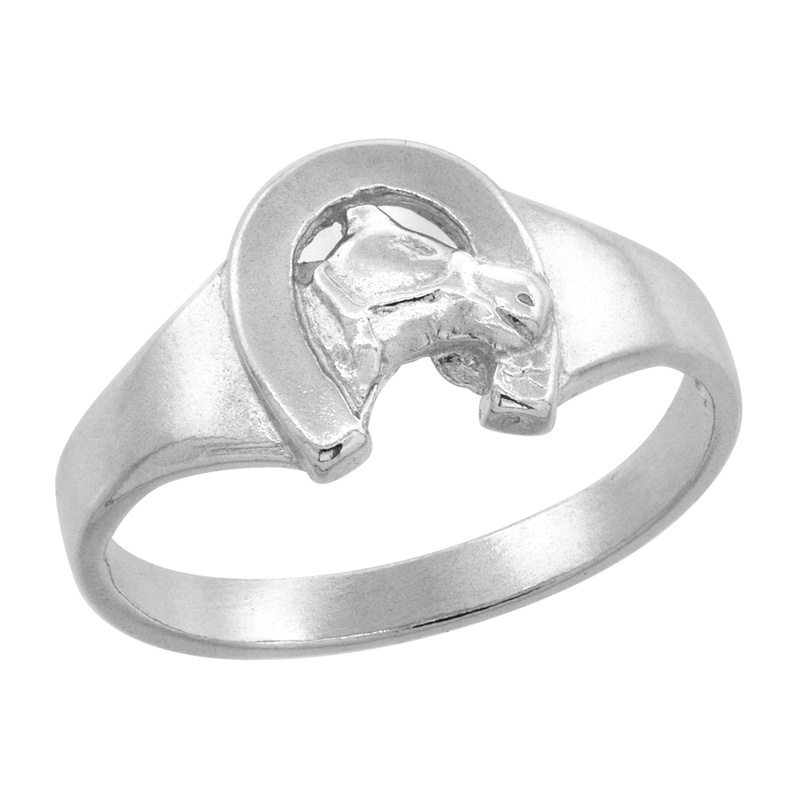 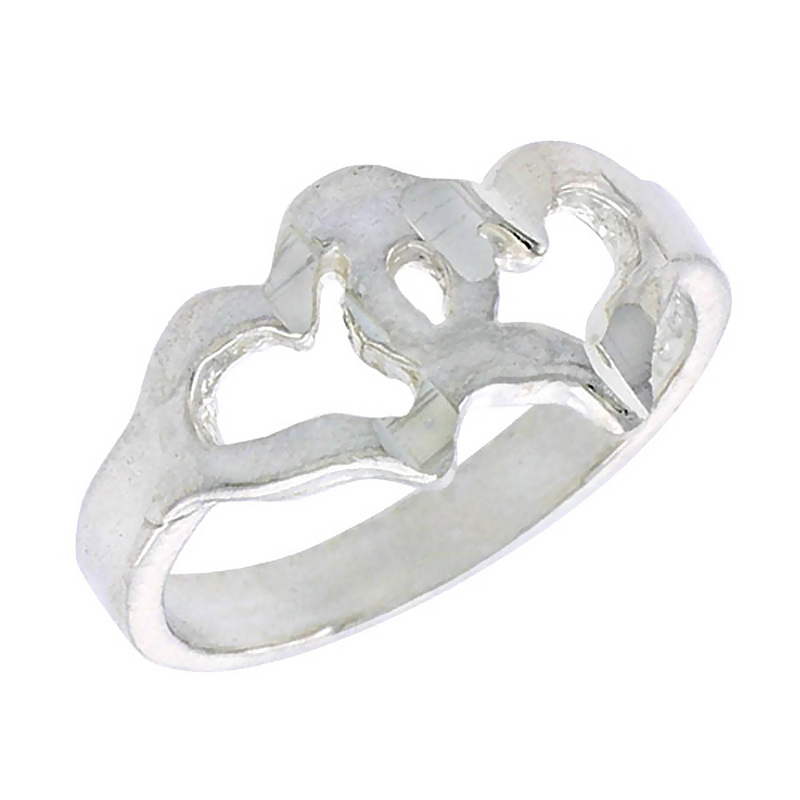 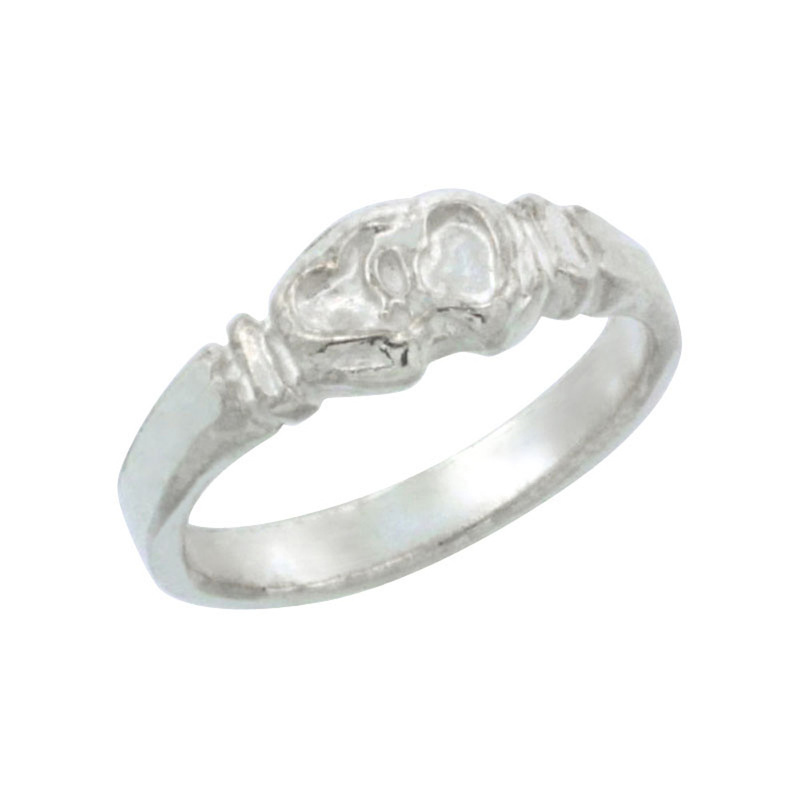 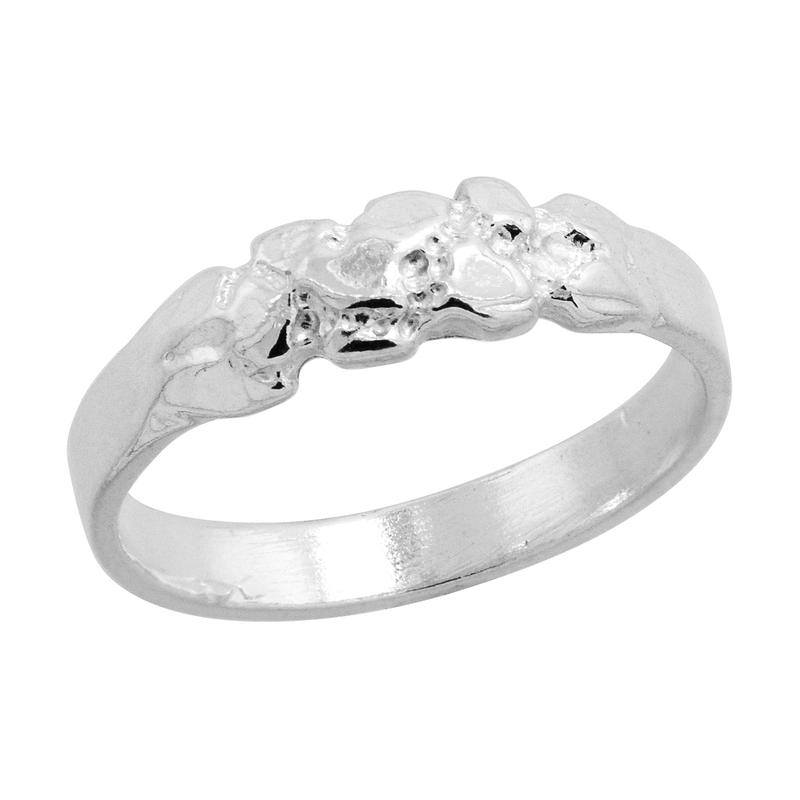 A Sterling Silver Baby Ring or Kid’s Ring is a memorable as well as lifelong keepsake. 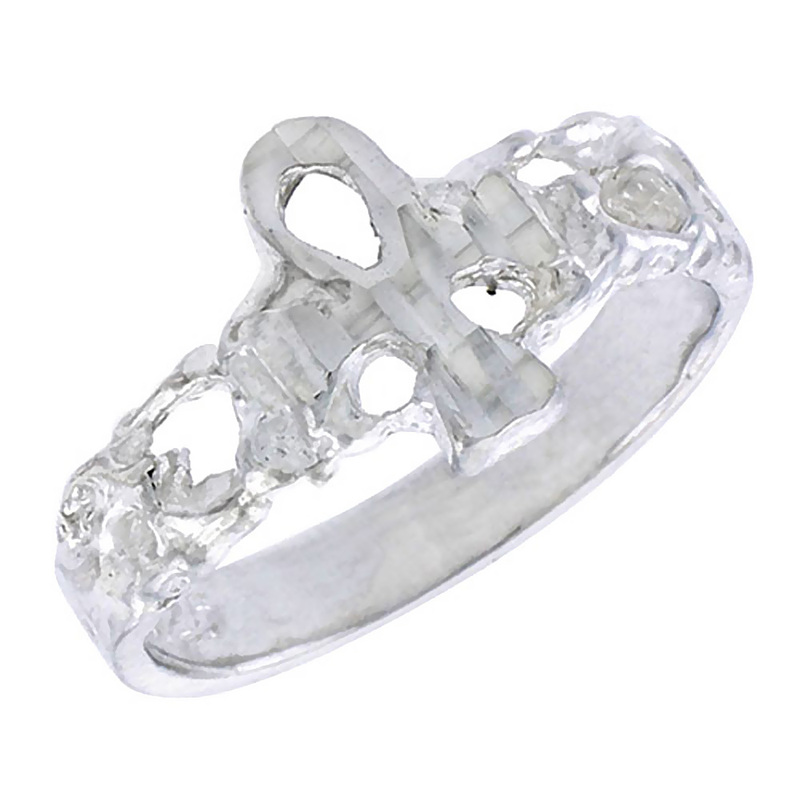 It may be used as a Toe Ring when they grow as Teens. 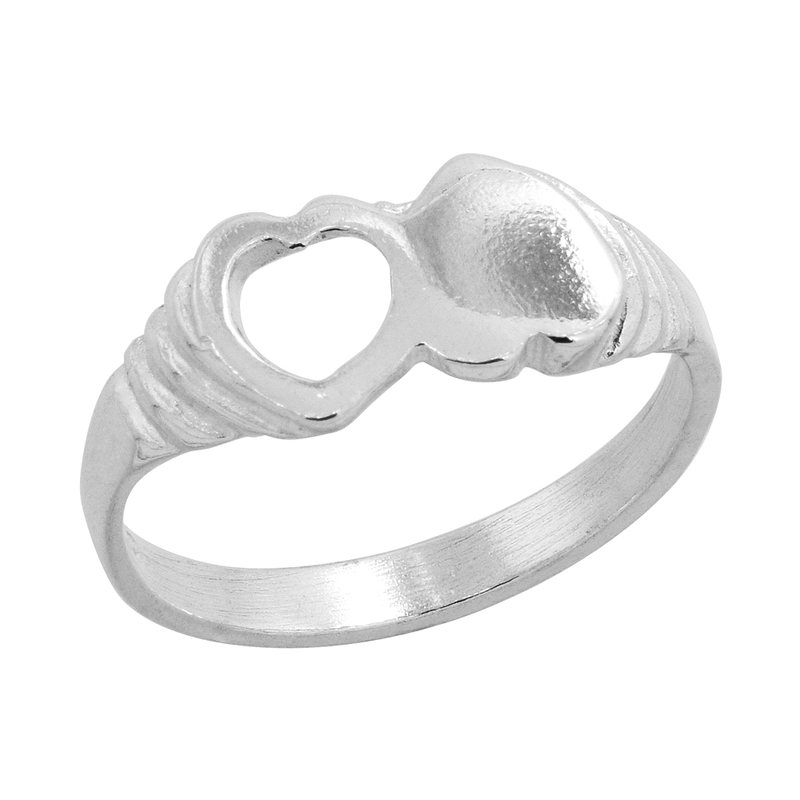 We have lots of collections of Rings which have adorable shapes like, CROWN, HORSE SHOE, SMILEY, DOUBLE HEART, ANKH CROSS, NUGGET, CRUCIFIX and more to satisfy your taste. 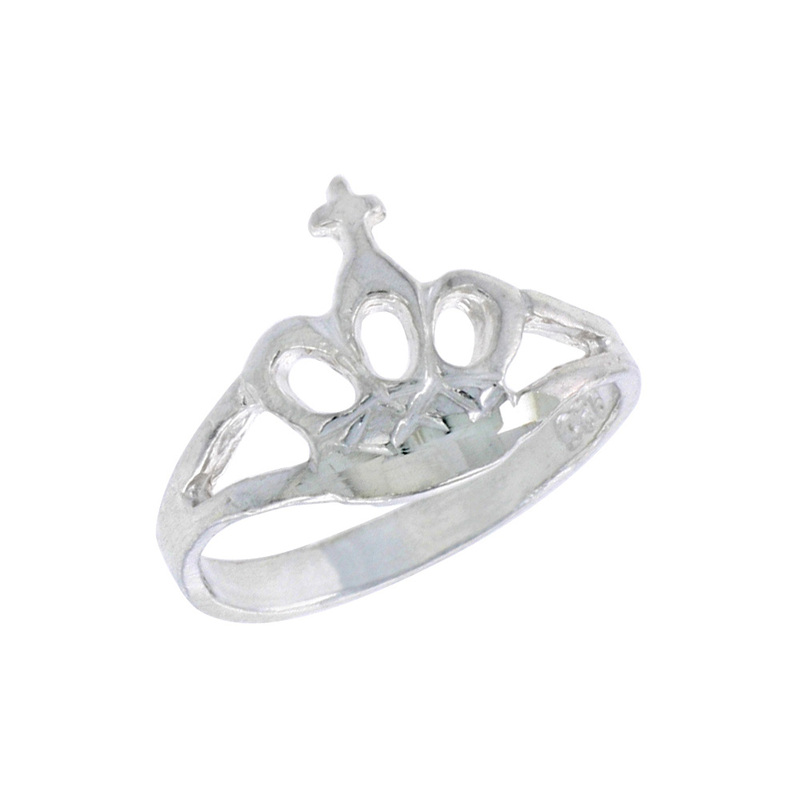 Sizes ranges from 1 to 5, including half sizes. 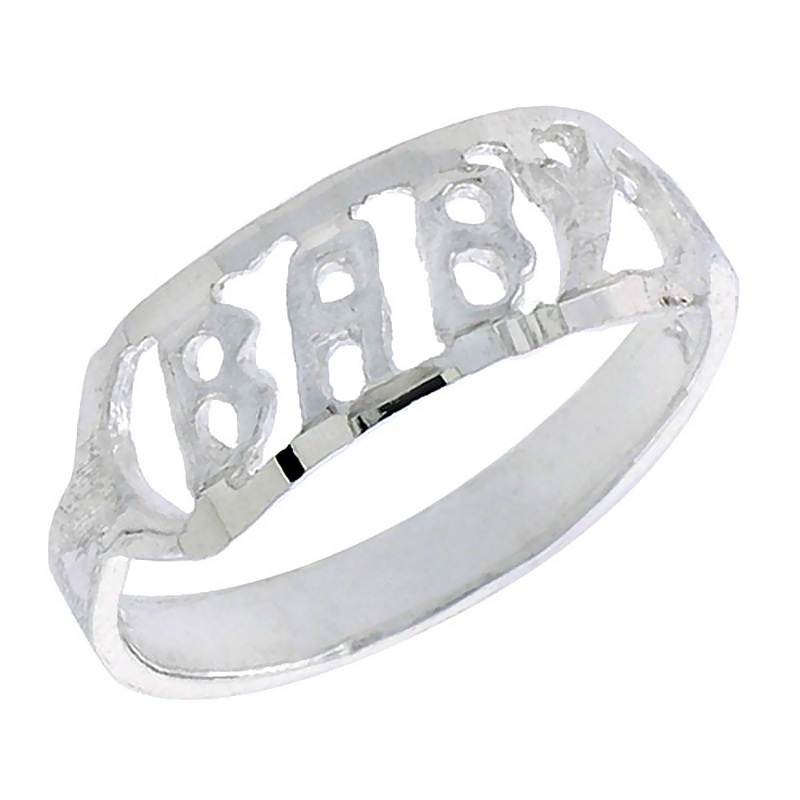 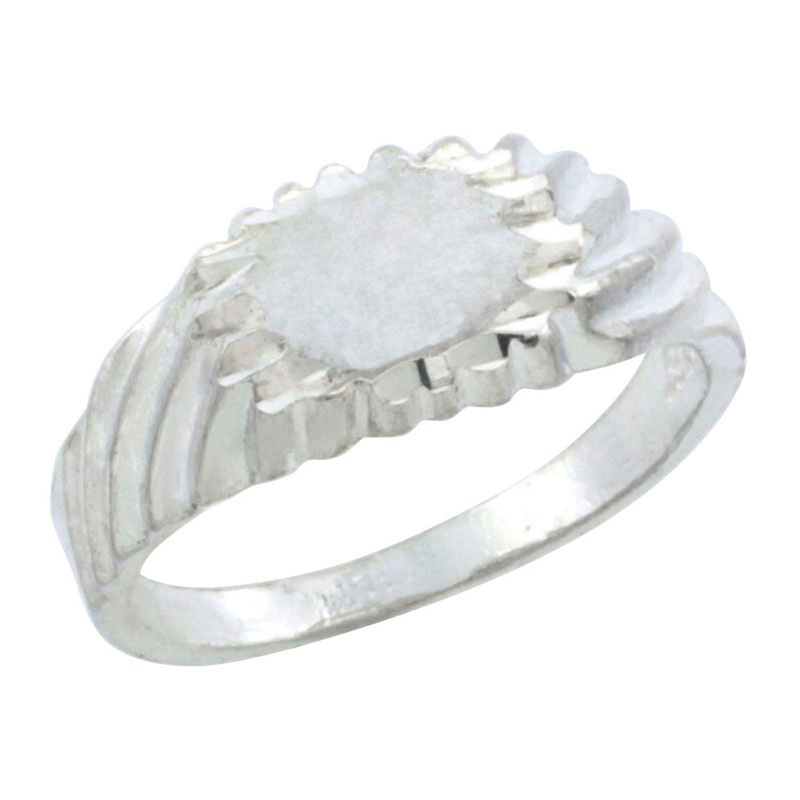 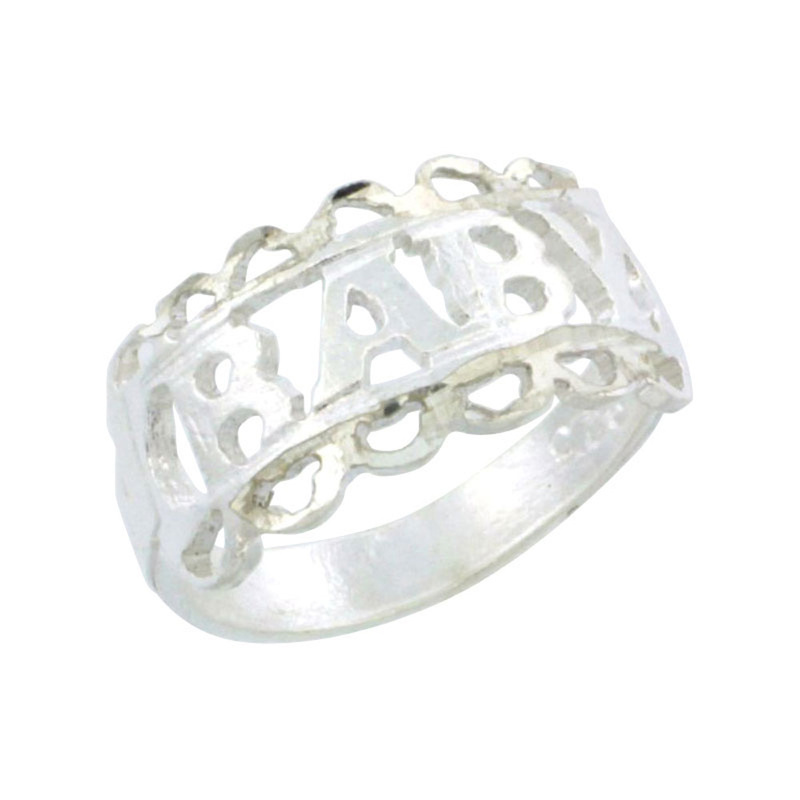 Our high quality baby/Toe rings with metal stamp 925 are not only beautiful and also very comfortable to wear for your little pride. 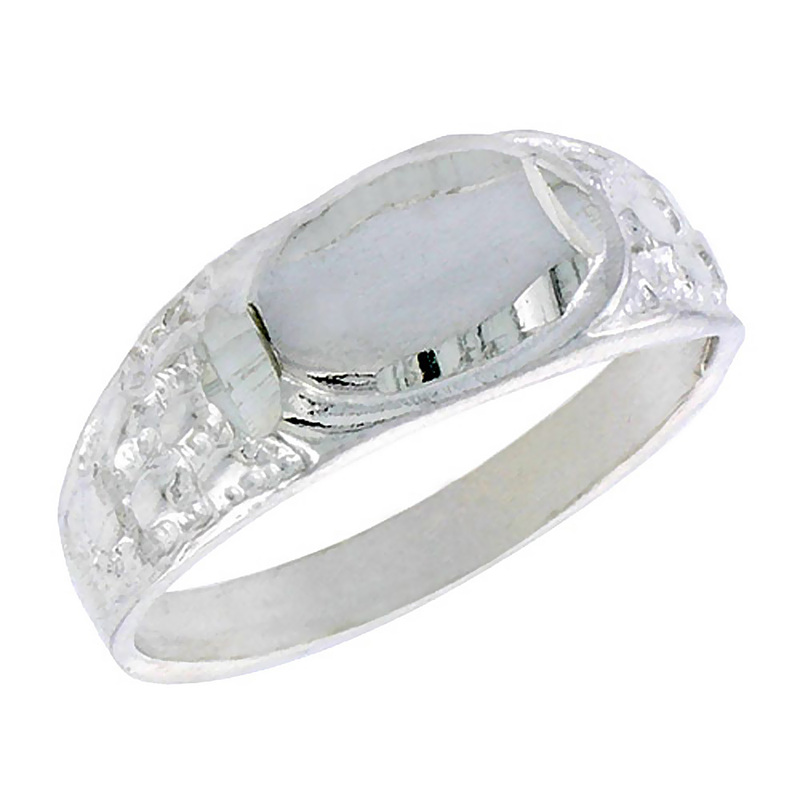 All are available at affordable price. 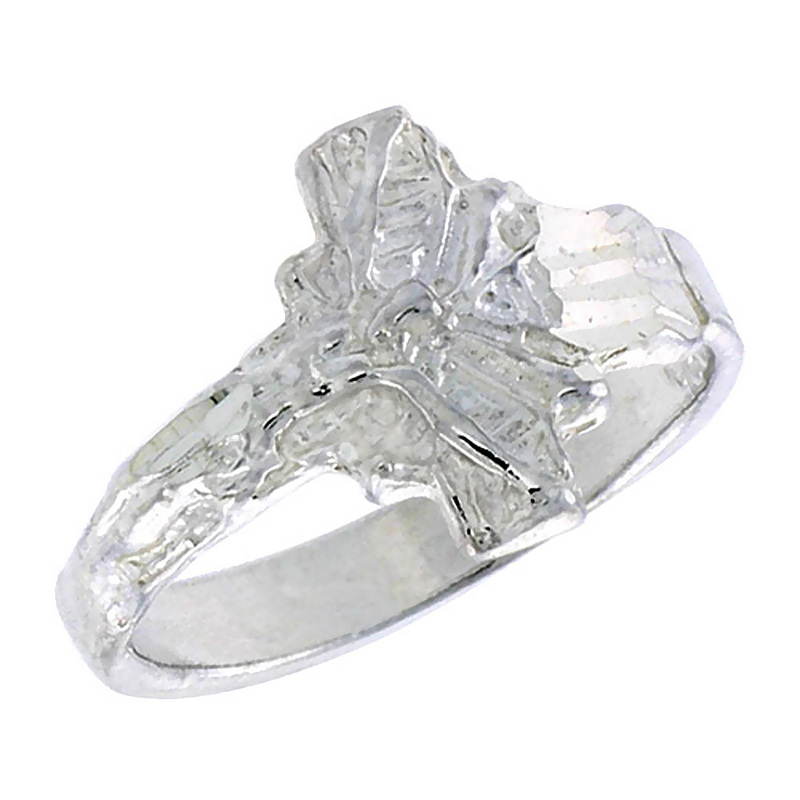 Explore the exclusive range of rings at Silvercityla.com.